Best in Safety is a division of Dynamic Designs which was established in 1993. 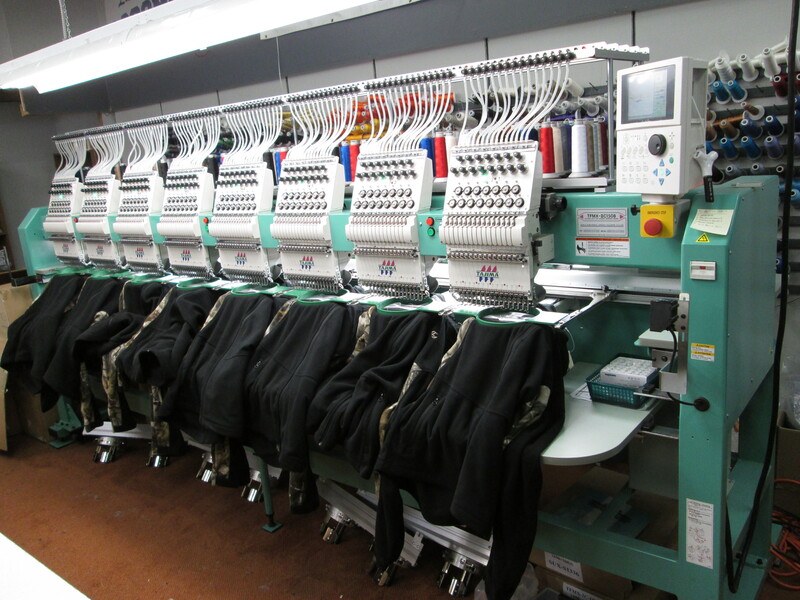 Dynamic Designs first began only as a screen printer and an embroiderer but over the years, has come to sell a wide variety of safety oriented products. 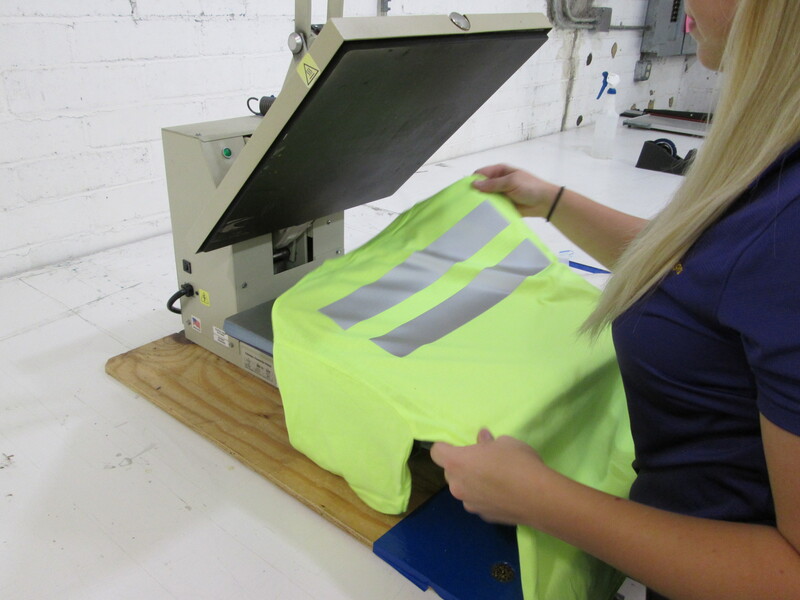 We offer a long range of products, varying from safety t-shirts to coveralls, high visibility materials to flame resistant apparel, and much more! Best in Safety can get you and your business what you need. 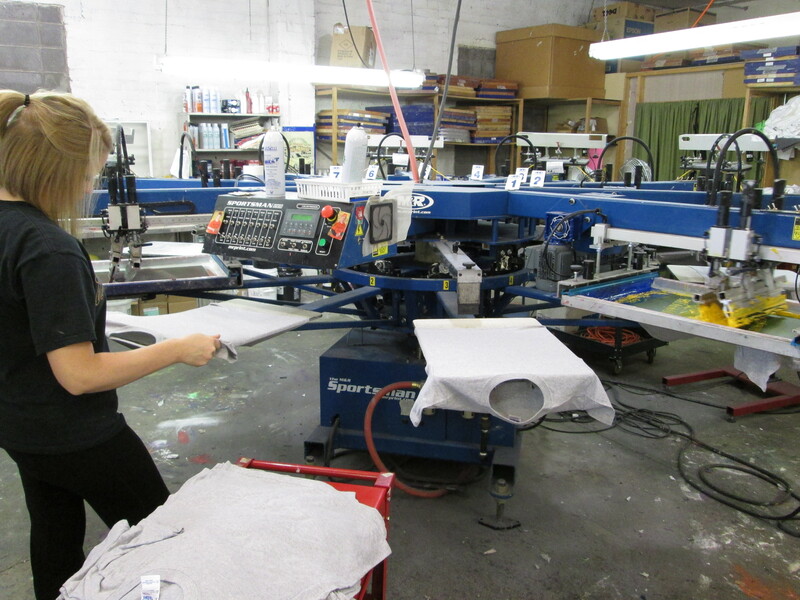 We make it a point to give our customers what they want with fair pricing, with great quality, and excellent service. Our job is to give you a better image.